Registration requires a $25 non refundable fee this year. Proceeds go towards rental equipment, activities, and marketing. May 4th 11am- 9pm (artists leaving at 3pm, please note on application. The Columbia Art Walk is sponsored and organized by the Building Block School for the Arts and the Columbia Artisans. 100% of proceeds from the sale of art goes to the artist. 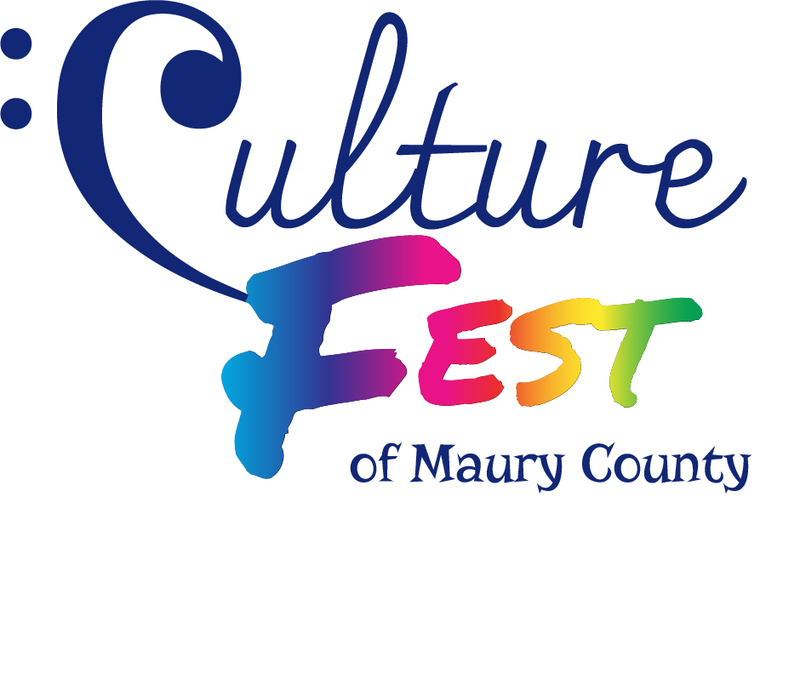 The chalk art competition is a fundraiser for the Maury County Public Schools art programs. 100% of proceeds go toward the arts in our local schools. By checking this box I understand the rules below and will comply. I hereby agree that I accept all risks associated with any display of your artworks hosted by Building Block Arts including, without limitation, theft, destruction or injury to your artworks due to vandalism, negligence, natural causes or acts of God, or any bodily injury or property damage caused to a third party by your artworks. Irrevocably and unconditionally I release, remise, acquit and discharge Building Block School for the Arts, its successors and assigns and their present and former affiliates, officers, etc, of and from all losses, claims, liabilities, actions, demands, lawsuits, etc of any kind and nature. I agree to indemnify and hold harmless each of the released parties from all claims of any third party that are asserted or directly arise out of or are connected with this event. I understand that this is a general public event and my artwork will be presented in an appropriate manner for all ages and levels of appreciation. Building Block representatives reserve the right to refuse showing of art that may not meet their standards.